Deep Six only released one album, but their “Brave New Waves” session turned out to be legendary. And finally this material gets a well deserved release on smashing green vinyl after all these years. First some background info on the founders of Deep Six, namely the Braun Brothers. In the early 80s, the Braun Brothers played in Circus Mort with future Swans singer Michael Gira on vocals. Dan Braun laer on became one of the earliest member of Swans. A year later the 2 brothers joined The Del-Byzanteens with Jim Jarmusch and Dan Braun joined a band with the future Madonna (yes THE Madonna), toured and recorded with the late Glenn Branca, and performed with T-Venus (Julia Heyward and Pat Irwin). In the mid-80s the Braun brothers formed Deep Six, a short-lived garage rock band that produced one album and a 7”. The duo also performed a radio session which ended up on “Brave New Waves”, curated by the team of Heather Wallace, Kevin Komoda, and Brent Bambury. Shortly after the session’s broadcast, Deep Six disbanded. 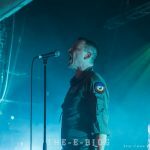 Out now is the full “Brave New Waves” radio session which the duo recorded in Montreal Canada (at least that is where the band thinks it took place). 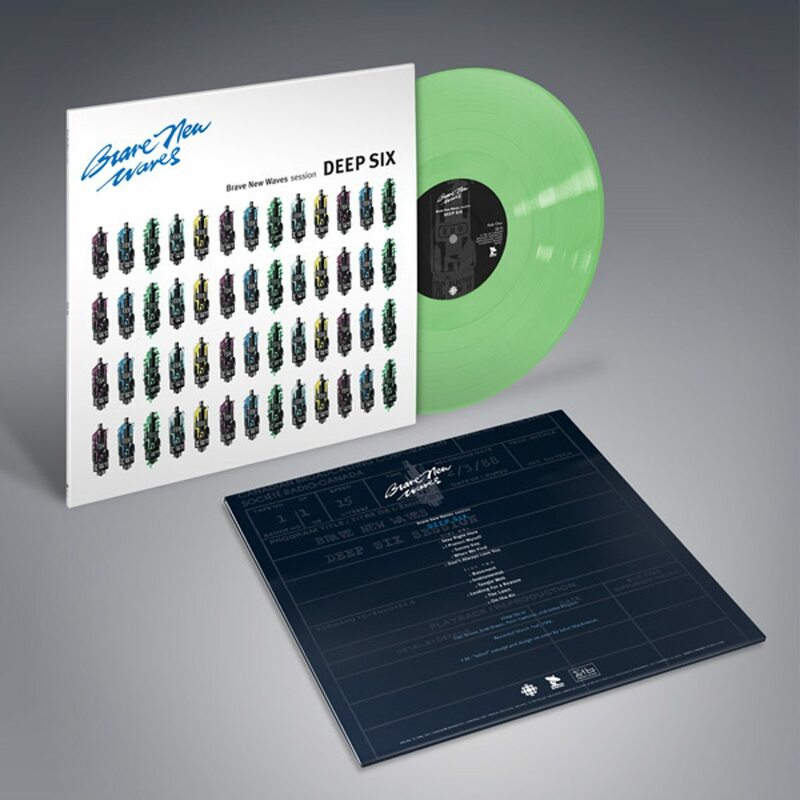 You can order this 11-track release right here on green vinyl.